It's not easy to be a single girl or guy these days. After perfecting your online profile, sorting through dozens and dozens of meaningless "winks" and ‘interesting’ messages, some pleasant chit chat over text, you've managed to snag yourself a date! Congratulations! But as the fated event draws near, you begin to panic - you’ve gone Paleo, and while it’s done wonders for your waistline, your skin, and your self-esteem, the fancy Italian restaurant that your date is taking you to is fraught with temptations that could send you right back into a carb and sugar induced stupor. 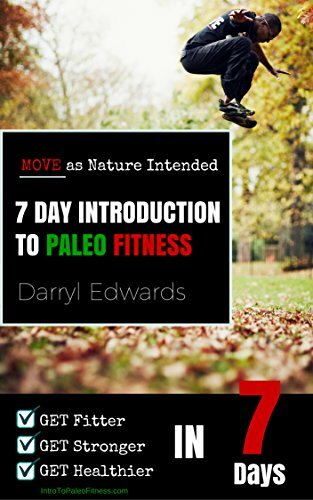 Let’s back up a little bit and explain what the Paleo lifestyle is. I know I had no idea what Paleo was before jumping into my Primal / Paleo lifestyle. 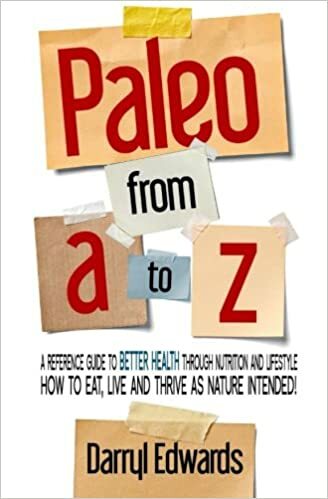 The Paleo diet refers to eating the way ancient humans did in the Paleolithic era before the agricultural revolution when plants and grains were cultivated, domesticated, and farmed. Essentially, this diet allows anything that cavemen and cavewomen would have had available to them as food and generally means high protein (grass fed meats and pork, free range poultry, wild caught fish and seafood), eggs, nuts and seeds, vegetables, most fruits. Most Paleo purists eliminate dairy. The Paleo lifestyle cuts out all cereals, grains, and legumes from your diet. Some sneaky foods such as peanuts are actually less nut and more legume and thus should be avoided. This includes, wheat, rye, barley, oats, corn, rice, beans, soy, miso, tofu and lentils. 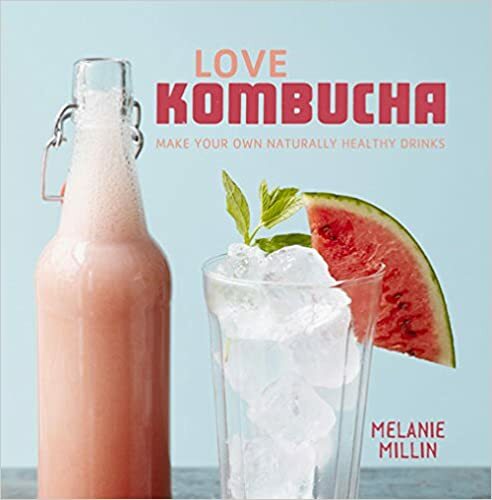 Beer, spirits, soft drinks, juices , high fructose corn syrup and processed foods like ketchup, as well as most sweets and desserts are non-paleo and should be eliminated. 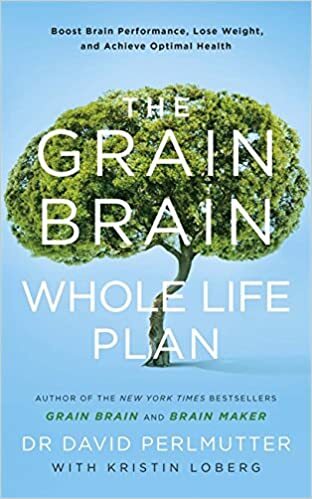 Now before you toss this concept out as unbearable torture, bear in mind that the Paleo lifestyle discourages all forms of calorie counting and abandons the concept of portion control. Yay! But seriously, why would anyone do this? Why should you do this? 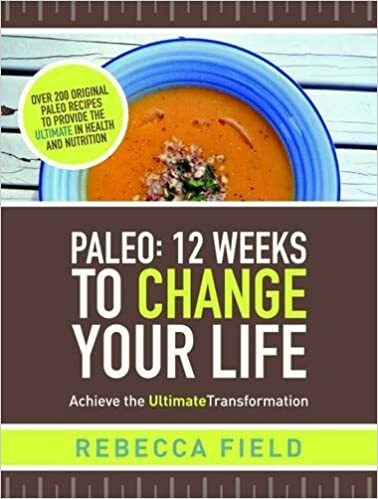 Well if you’ve ever wanted more energy, to lose weight, to ditch your cravings, and to be more focused and clear-headed then the Paleo lifestyle may be exactly what you need. Back to our first date dilemma, what’s a Paleo singleton to do when faced with a decadent meal at a fabulous restaurant? With bread and booze blowing the diet before the antipasti is served how do you conduct yourself without appearing like a fussy prima donna to your date? First of all, there’s no need to charm your companion with endless stories about why you’ve gone Paleo. 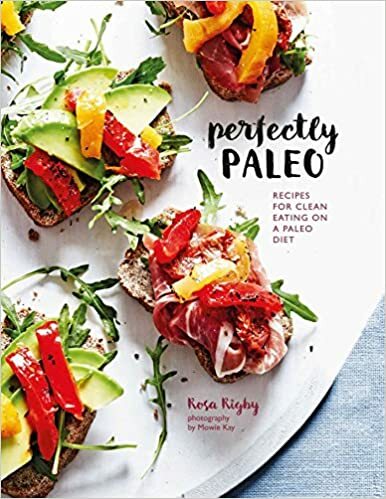 Boring….Just give them the broad strokes of Paleo eating and explain how great it’s made you feel, and NEVER try to tell your dinner date what he or she should be eating. Keep it light and breezy, then order like a Paleo pro. 1. Be a spy: Before your date ask where you’ll be going and do some research online on the restaurant’s website to know exactly what you’ll order and what modifications you may need BEFORE you’re staring at a bread basket and a tempting dinner special that is decidedly NOT Paleo friendly. 2. Stack the deck: Set yourself up to win! If at all possible don’t let your date take you to places where it’s impossible to eat clean. Most national chains have soups and salads that will keep you on track, High end steak houses often has a la carte menus where you can choose your protein and your sides separately, many authentic Italian restaurants will have seafood or poultry dishes as alternatives to cheesy pasta dishes. 3. Just say no: If possible, say no to the bread before dinner, and this is a lot easier if it’s not on the table. If your date lives for dinner rolls, ask the wait staff to put an individual portion on his or her plate and get rid of the basket. 4. Be a cheap date: I know a Cosmopolitan or a glass of ale can help break the ice on a first date, but mixed drinks are notoriously full of sugar, beer has gluten, and in general alcohol decreases your inhibitions and makes it more likely that you won’t follow through with your pre-game Paleo plan. Think about it, sugar is NOT Paleo friendly, and alcohol is just fermented sugar. If you must, slowly sip a white wine spritzer with lemon before dinner and one glass of dry red or white with your meal. 5. Tell a little white lie: Many details of a dish are conveniently left off the menu description. If you don’t want bread, tell the waiter you’re allergic to gluten. If you want to avoid all dairy tell the kitchen you’re lactose intolerant. If you express it as just a lifestyle choice’ they may think you’re fussy. Restaurants deal with this all the time and though it may feel wrong, when the staff thinks they might kill you with a hidden ingredient they won’t forget to tell you that salad has blue cheese dressing or that the prawns you ordered are fried in panko crust. Ok, I've got my strategy, but what AM I allowed to eat? Don't worry, we've got you covered. Download our FREE Paleo transition plan and you can print out your Paleo dos and don’ts.